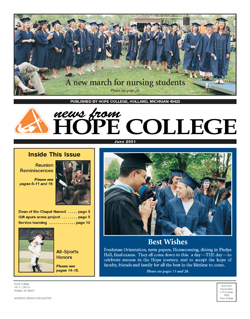 The college’s 152nd Commencement, celebrating the graduating Class of 2017, will be held on Sunday, May 7, at 3 p.m. at Ray and Sue Smith Stadium. 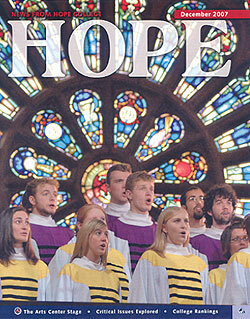 Baccalaureate will be held earlier in the day, at 9:30 a.m. and 11:30 a.m. in Dimnent Memorial Chapel. 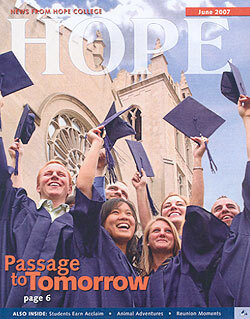 Approximately 750 graduating seniors will be participating. 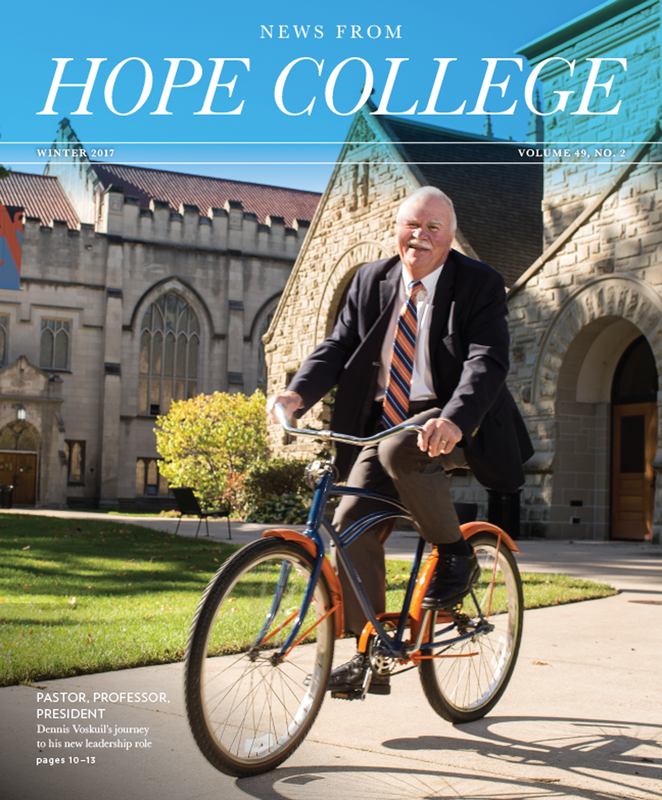 The Commencement speaker will be Dr. Chuck Green, professor of psychology and former director of the Phelps Scholars Program. 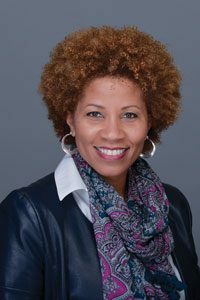 The Baccalaureate speaker will be Sandra Gaddy, who is chief executive officer of the Women’s Resource Center of Grand Rapids, Michigan, as well as a member of the college’s Board of Trustees and co-chair with her husband, Arlen, of the Hope Parents’ Council. 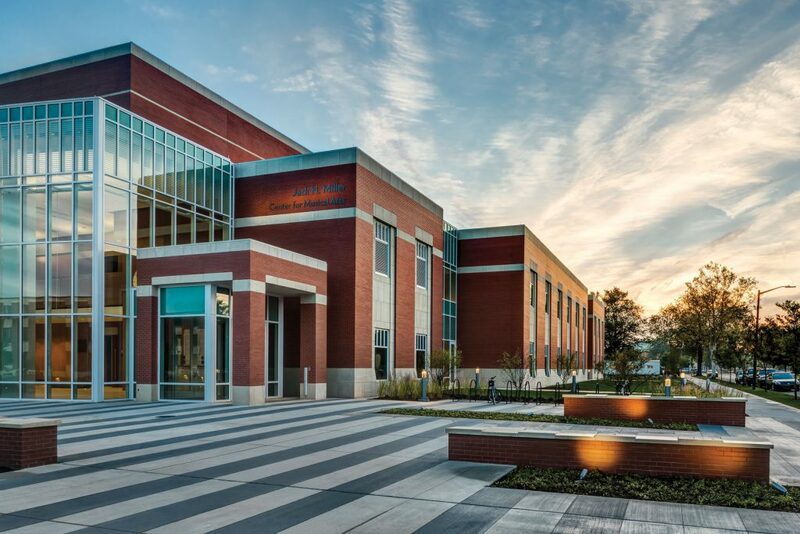 The Jack H. Miller Center for Musical Arts has earned LEED Silver certification, a result of the college’s ongoing commitment to environmental stewardship. 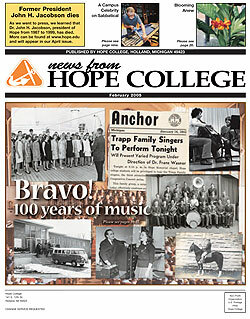 Home to the Department of Music, the Jack H. Miller Center for Musical Arts opened in 2015 and is the first building at Hope to earn LEED certification. It achieved LEED Silver for implementing practical and measurable strategies and solutions aimed at achieving high performance in sustainable site development, water savings, energy efficiency, materials selection and indoor environmental quality. 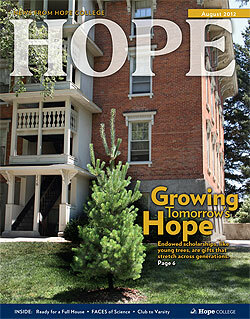 And although the center is the first at Hope to earn LEED certification, it likely won’t be the only one for long. 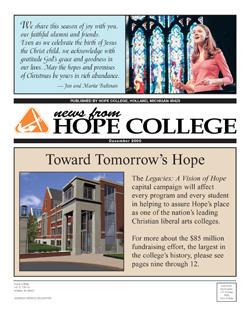 The college will also seek certification for the Jim and Martie Bultman Student Center, which is currently under construction and scheduled to open in the fall. 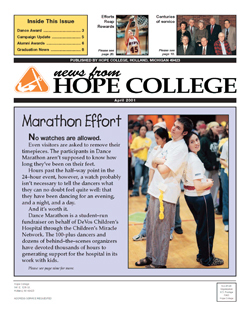 The annual student-organized Dance Marathon is best understood not as a conclusion but a culmination. 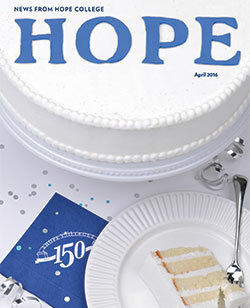 The 24-hour event provides a celebratory punctuation to months of fund-raising and relationship-building that are centered on making a difference to young patients served by Helen DeVos Children’s Hospital of Grand Rapids, Michigan. 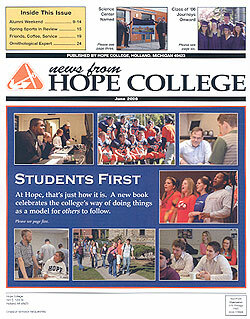 A record number of students, more than 1,000, participated this year. 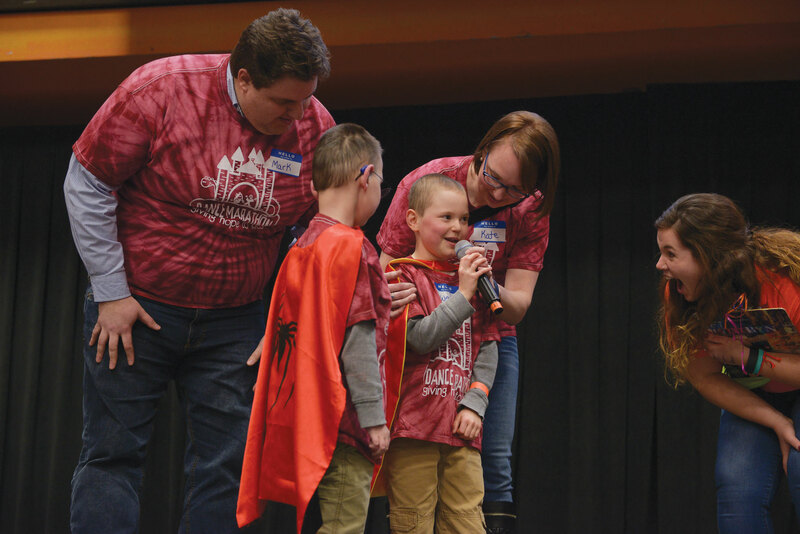 The marathon raised $275,574.18, setting a record for the fifth consecutive year and bringing the event’s 18-year total to more than $2 million. 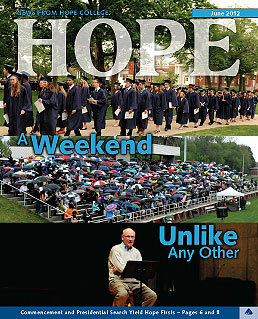 A gallery of images from this year’s marathon, held on Friday-Saturday, March 10-11, is online. 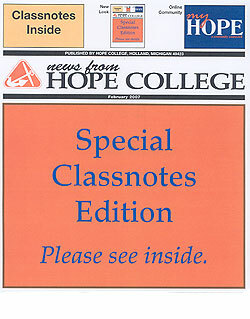 I’m very glad I’m here with these students — and they are all wonderful — to help them step back and process and talk about what is going on here. 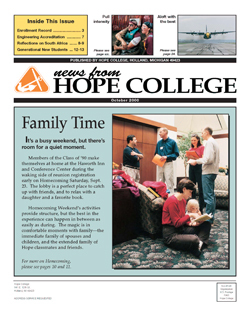 We have conservatives and liberals living under one roof this spring term, yet we are having good, difficult conversations together. 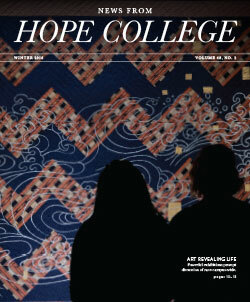 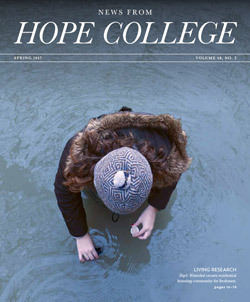 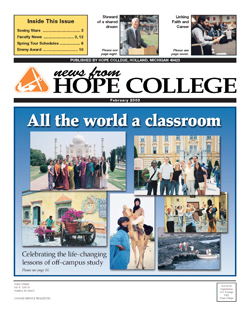 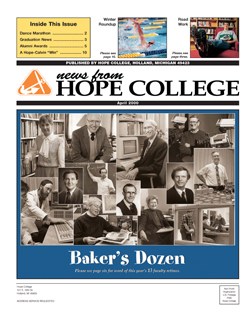 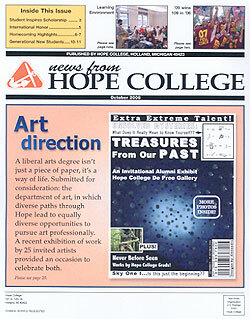 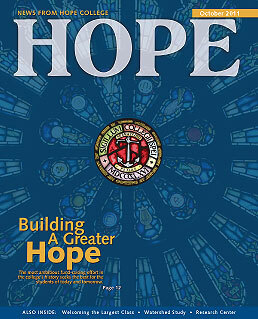 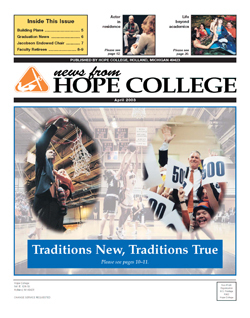 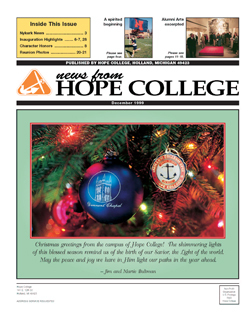 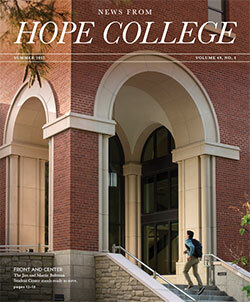 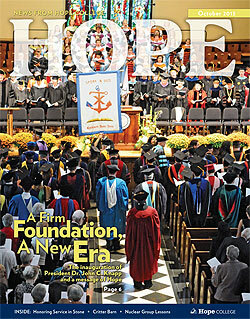 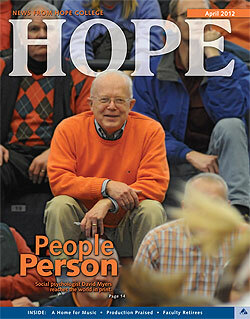 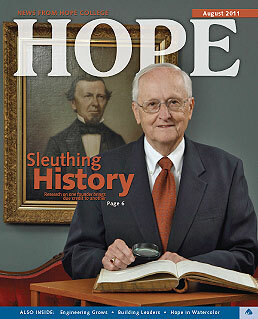 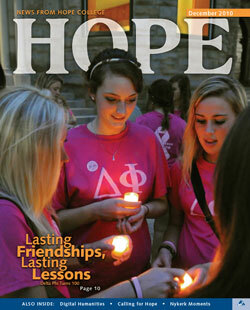 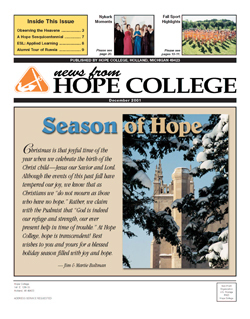 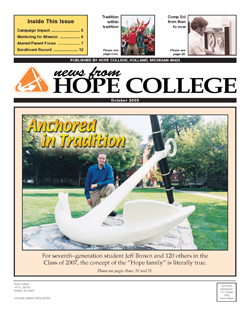 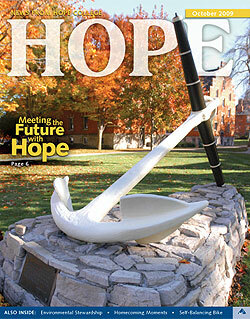 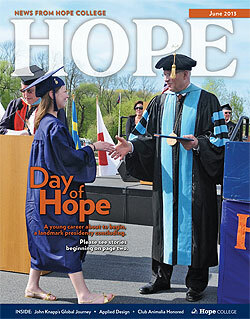 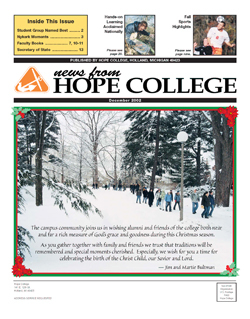 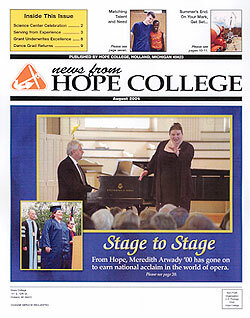 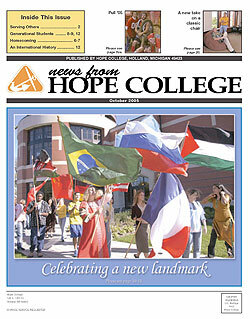 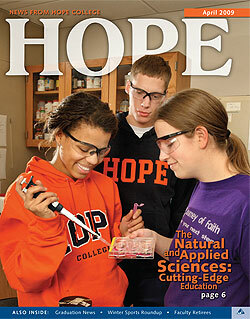 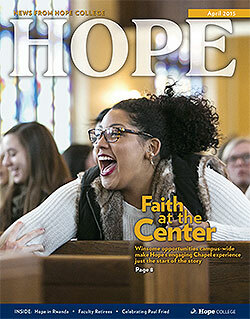 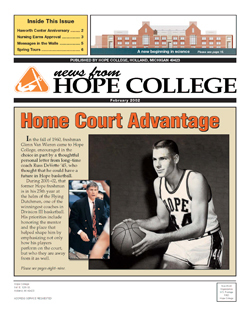 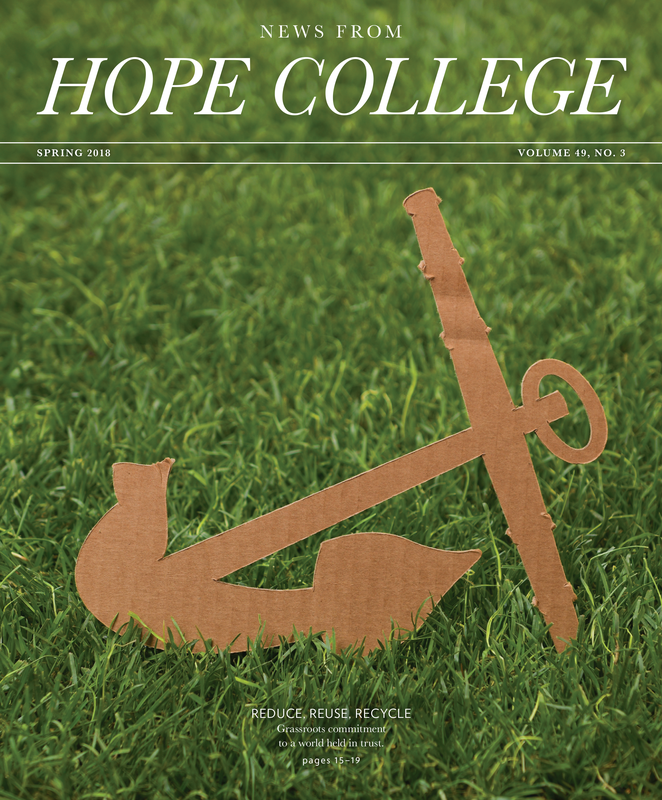 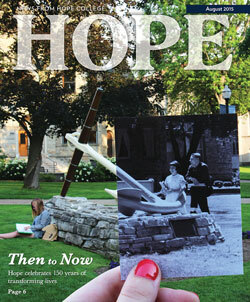 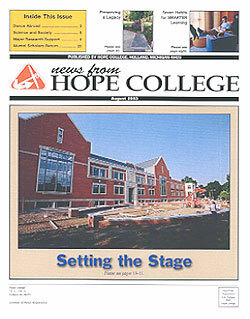 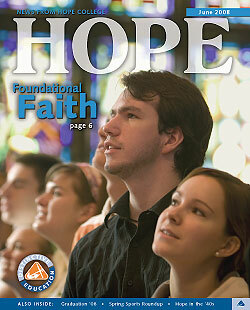 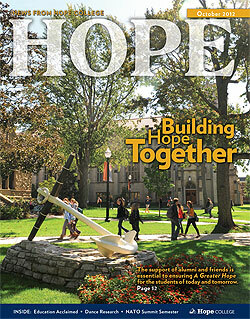 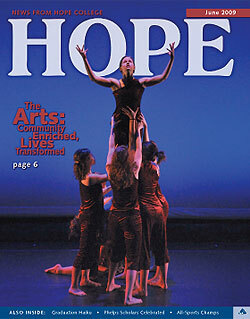 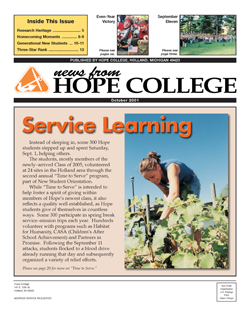 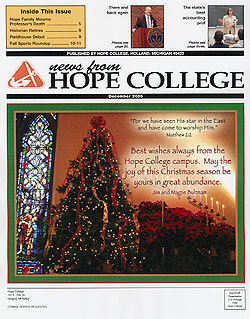 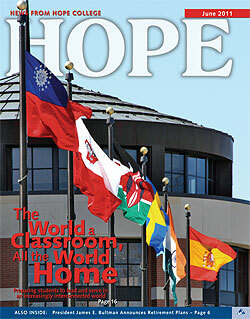 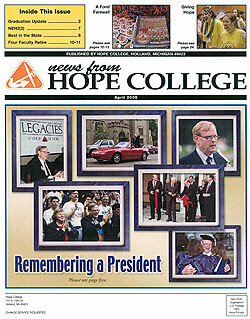 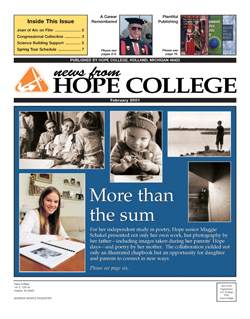 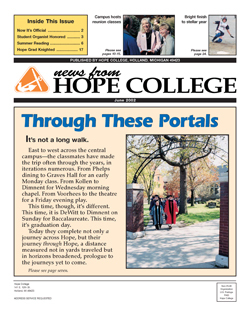 Later in this issue, News from Hope College examines how the athletic program at the college is intentional in considering how one can oppose others and yet still be mindful that all are children of God and merit regard accordingly. 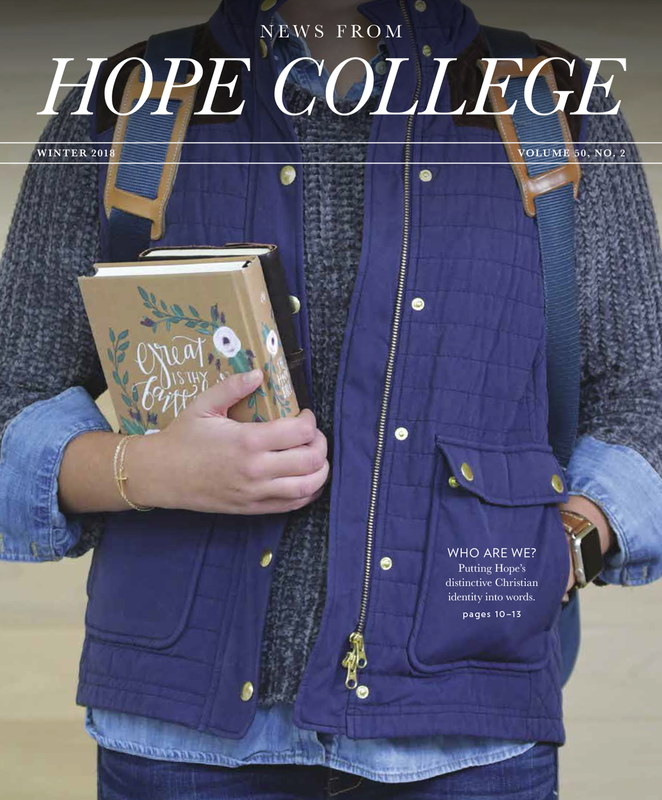 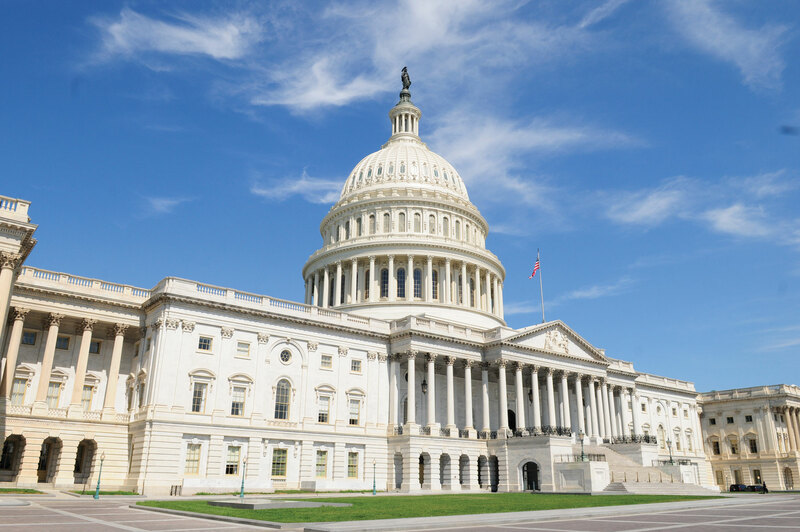 It’s a lesson writ college-wide, as reflected in Stories of Hope, which shortly after the inauguration explored how the students in Hope’s Washington Honors Semester are learning and modeling how to navigate challenging political times with a spirit of grace. 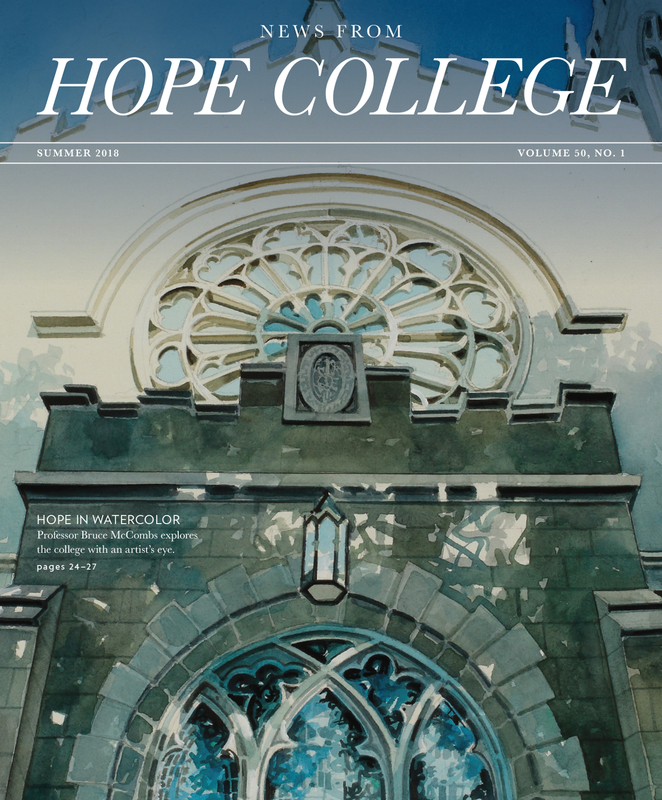 Stories of Hope is one of three dozen blogs on the college’s vibrant blog network, which shares accounts written by students, faculty or staff highlighting scholarship, off-campus study, individual academic and co-curricular programs, alumni activities and achievements — and more. 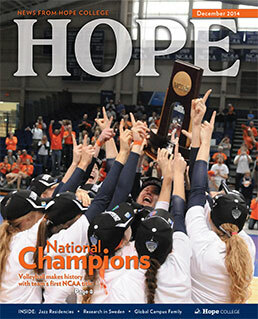 A first-time national award recipient and four NCAA Championship appearances were among the highlights for the Hope College winter sports teams. 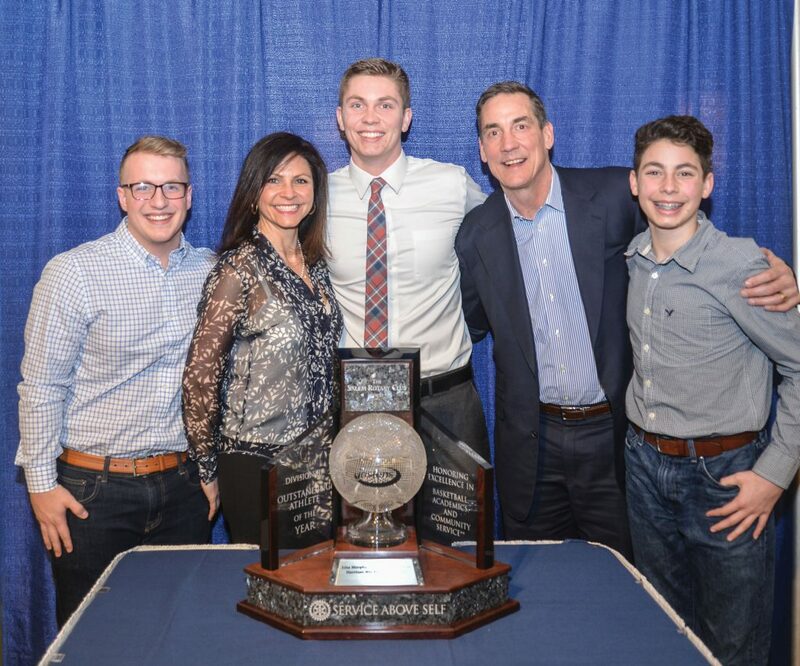 Men’s basketball All-American and MIAA Most Valuable Player Harrison Blackledge, pictured with his family, was named Hope’s first Jostens Trophy scholar-athlete winner after leading the Flying Dutchmen to a sectional semifinal in the NCAA Tournament and a regular-season MIAA title. 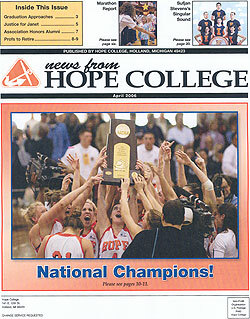 The Flying Dutch women’s basketball team also advanced to the sectional round, upsetting unbeaten and 2016 national champion Thomas More on its court during the second round. 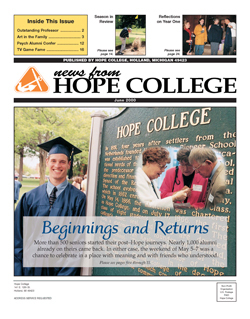 Diver Jean Luc Miralda and 3,000-meter indoor track and field runner Erin Herrmann also qualified as individuals to compete at NCAA Championship events. 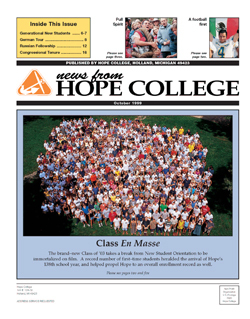 A total of 22 Hope student-athletes received All-MIAA honors between men’s and women’s basketball, swimming and diving, and indoor track and field. 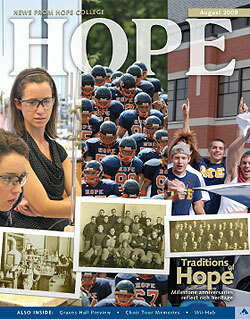 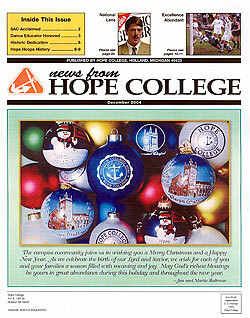 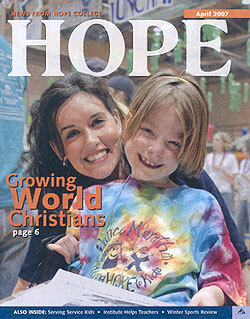 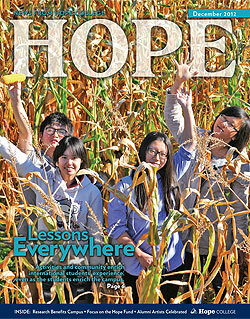 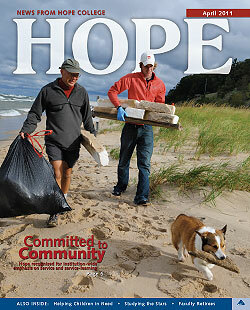 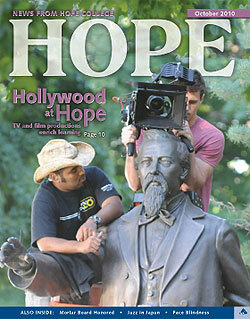 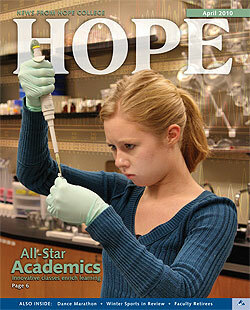 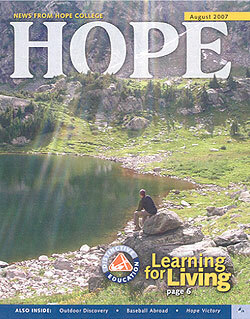 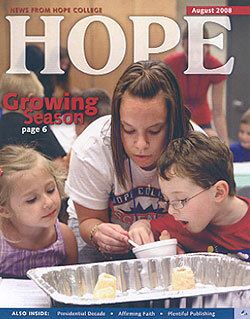 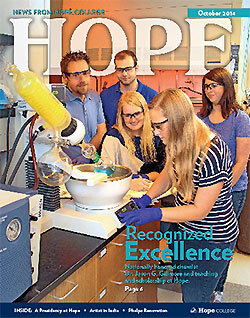 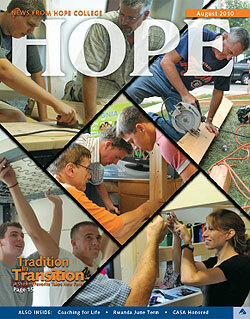 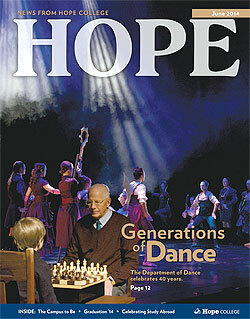 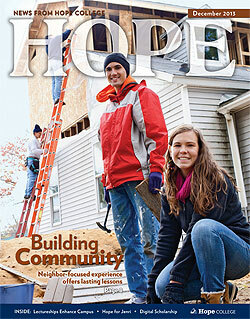 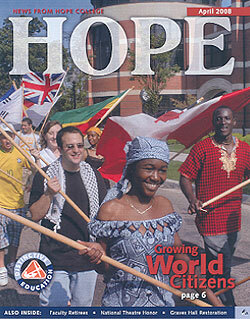 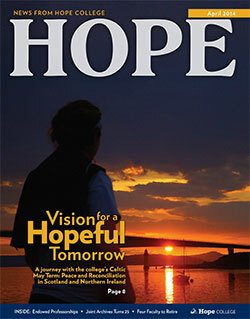 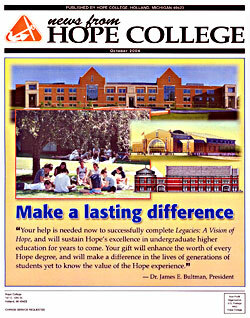 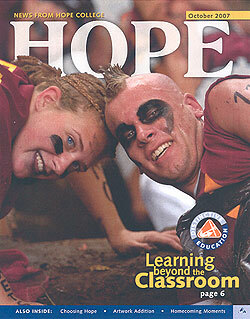 Learn more about the season on the Hope Athletics website. 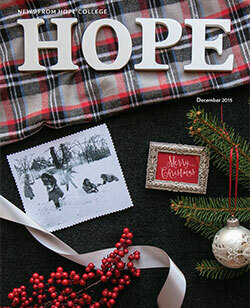 Hope’s vaunted athletic spirit carries through with equal devotion to causes beyond the playing field, with the college raising more than $8,691.89 for the Van Andel Institute of Grand Rapids, Michigan, and its fight against cancer and neurodegenerative diseases at its Purple Community basketball games. All proceeds from the men’s and women’s Purple Community varsity and junior varsity games at the DeVos Fieldhouse on Saturday, Jan. 28, went to the Van Andel Institute. 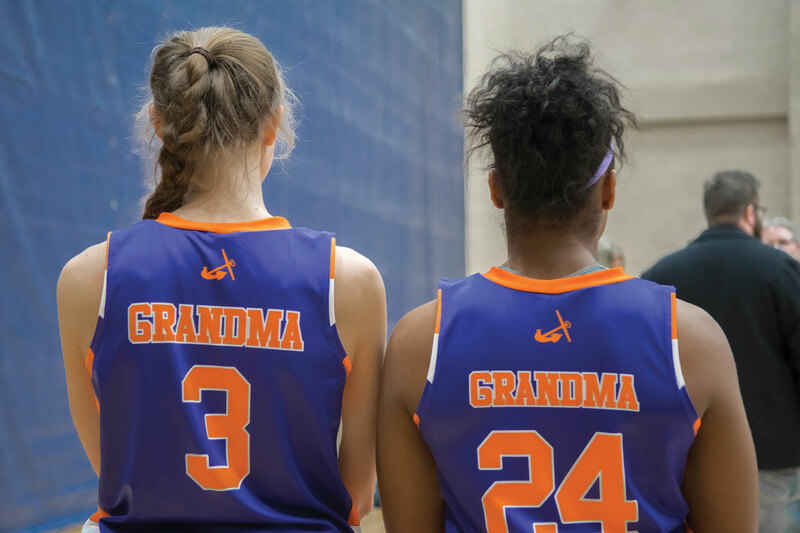 The Hope players also wore jerseys featuring the names of family or friends who experienced caner or other health challenges, and members of the audience wore purple t-shirts commemorating the event and cause. 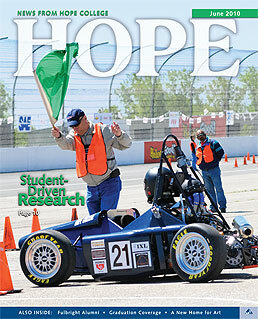 The funds raised will also support a summer internship for a Hope student to perform research in a Van Andel Institute laboratory. 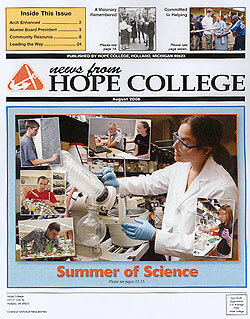 Hope has selected junior Philip Versluis, a biochemistry and molecular biology major from Grand Rapids, to be this summer’s intern. 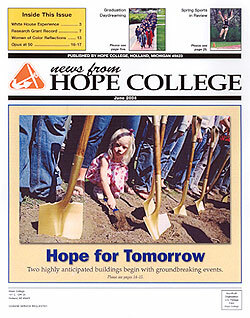 Hope is adding two more townhouse-style apartments to its Cook Village student housing, with completion scheduled for the start of the fall 2017 semester. The two buildings, which will each house eight students, are being built immediately east of the existing complex, which stands in a “U” along Lincoln Avenue and 11th and 12th streets. 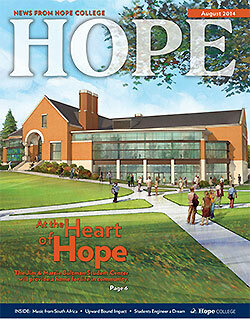 The total cost will be approximately $1.8 million. 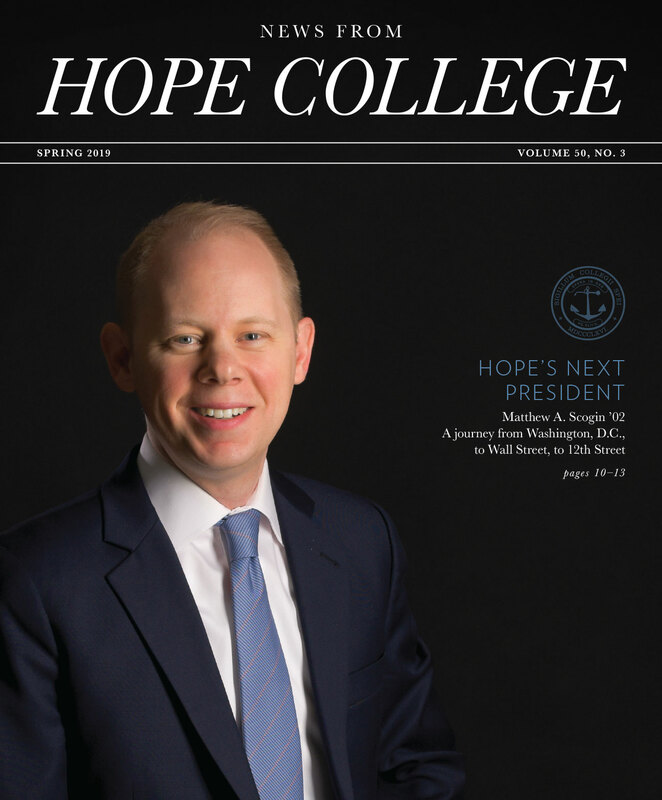 The new structures will be smaller than the other units to provide both a different option for groups of students hoping to live together and a transition to the adjacent residential neighborhood. 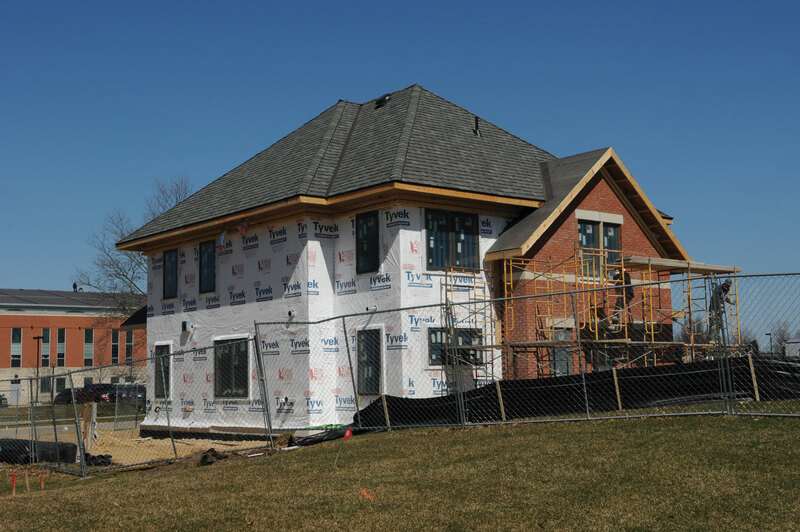 Totaling about 3,800 square feet each, they will feature brick like the other buildings in the complex and a similar architectural style. 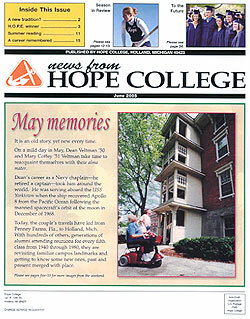 The village’s original four buildings opened in the fall of 2013 and house a total of 60 students. 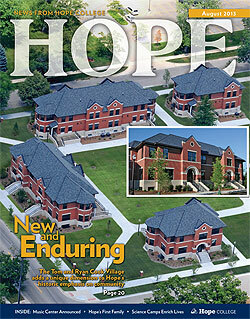 Two are duplexes housing 10 students on each side, and two are single structures housing 10 students each. 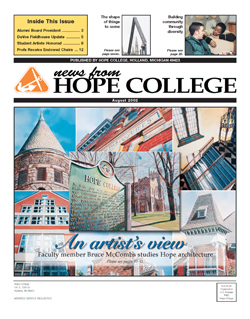 Dr. Sandra L. Visser, an experienced administrator and longtime member of the faculty at Valparaiso University, has been named dean for the arts and humanities. 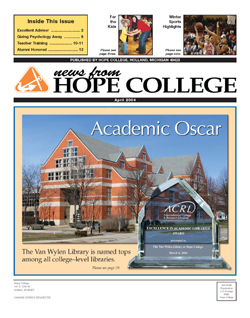 Visser, who has also been appointed a professor of philosophy, is currently associate dean of the College of Arts and Sciences and a professor of philosophy at Valparaiso. 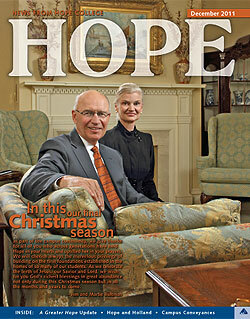 She will begin in her new role at Hope on July 1. 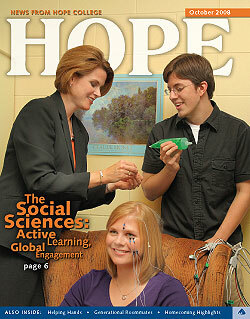 She has been a member of the Valparaiso faculty since 1997. 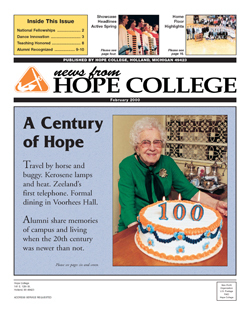 Her service to Valparaiso has also included chairing the Department of Philosophy and serving on numerous university committees as well as on the Faculty Senate. 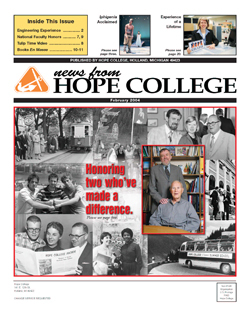 Visser is co-author, with Thomas Williams, of the book Anselm. 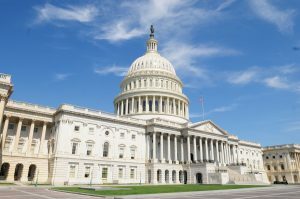 She is also the author of several book chapters, scholarly articles and book reviews, and has presented numerous scholarly papers at professional conferences and as a guest lecturer. 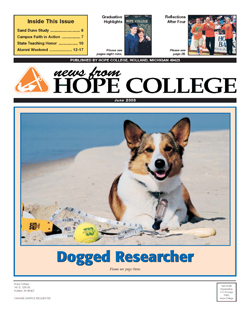 She has served as a referee for several publishers and academic journals, including Oxford University Press and Cambridge University Press. 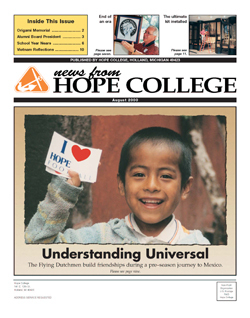 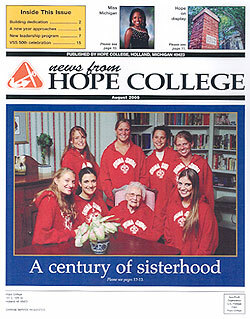 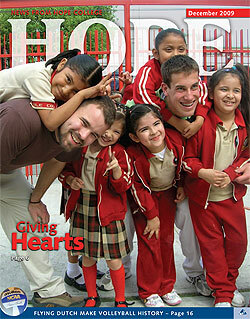 Please visit the college online to enjoy extensive photo galleries organized by topic and chronicling a variety of events in the life of Hope. 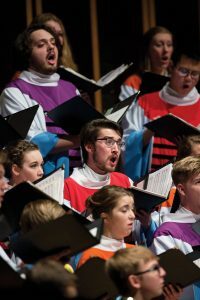 Pictured is this year’s Musical Showcase, the 29th annual, held on Friday, Feb. 3, in the Concert Hall of the Jack H. Miller Center for Musical Arts. As reflected by its name, the fast-paced concert features the breadth and depth of the Department of Music, offering everything from opera to jazz. 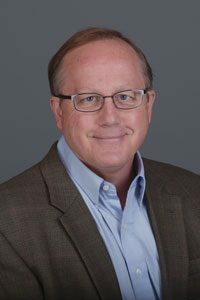 Dr. David S. Cunningham, professor of religion and director of the CrossRoads Project, has been named director of the Network for Vocation in Undergraduate Education (NetVUE). 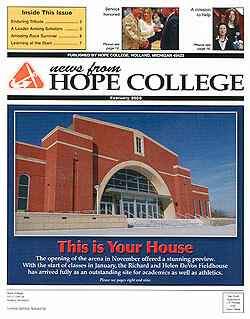 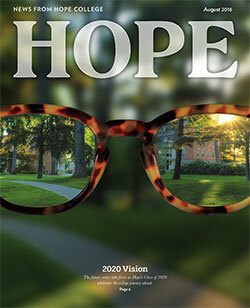 In conjunction with his appointment, the national NetVUE office will move from Calvin College to Hope this summer. 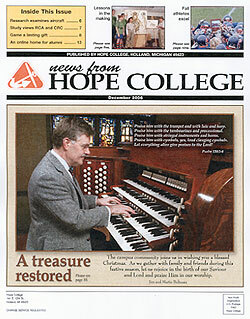 Cunningham, who will remain a member of the Hope religion faculty, will begin in his new role on September 1. 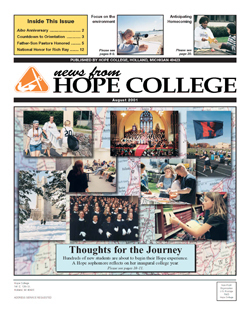 NetVUE is a nationwide, campus-supported network of more than 220 colleges and universities that fosters the intellectual and theological exploration of vocation among undergraduate students. 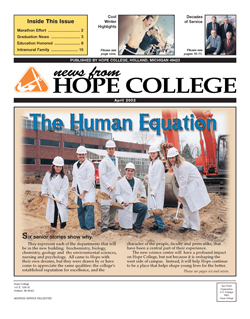 The organization, which Cunningham helped to launch in 2009, is an initiative of the Council of Independent Colleges and the Lilly Endowment Inc.